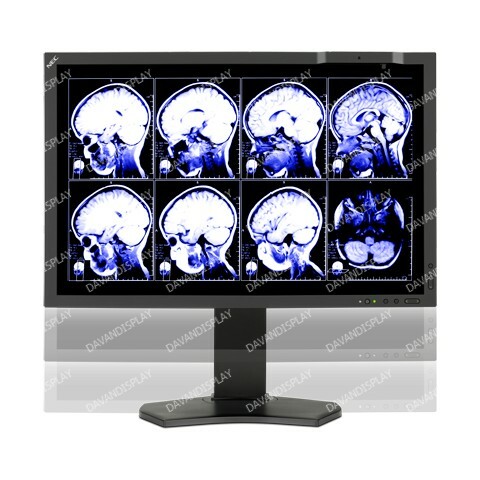 24” Color 2.3-Megapixel Medical Clinical Display with Integrated Front Sensor (FDA 510(k) approved). 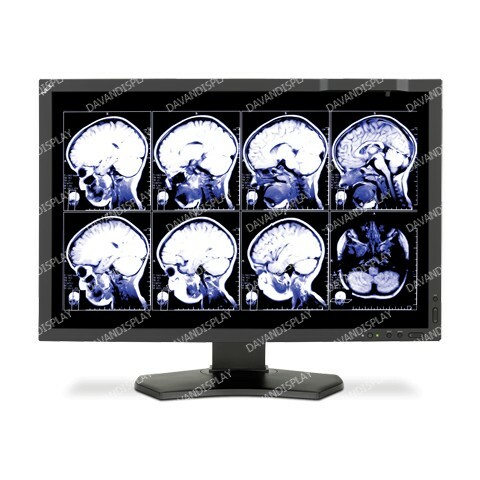 The 24” NEC MultiSync MD242C2, a referral-grade widescreen diagnostic display, is designed for the demanding needs of healthcare professionals in medical imaging and PACS. 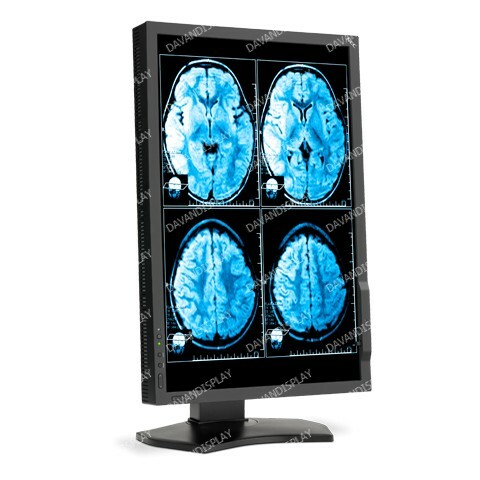 This 2.3-megapixel model has an IPS panel to provide precise color reproduction and wide viewing angles, as an integrated front sensor which constantly monitor and adjust brightness to maintain the factory DICOM GSDF calibration. 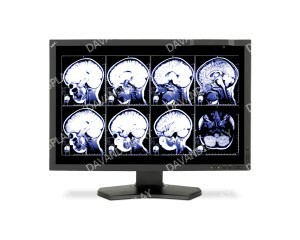 The MD242C2 also includes a human presence sensor that can automatically dim the screen to conserve power, a Quick QA function for checking DICOM conformance without a computer and its stand has four-way ergonomic functionality, including height-adjust, swivel, tilt and pivot. 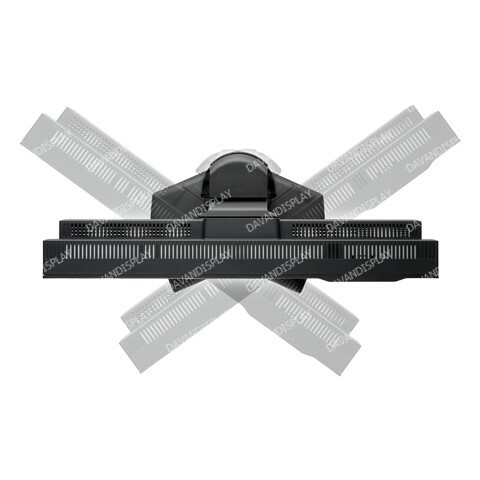 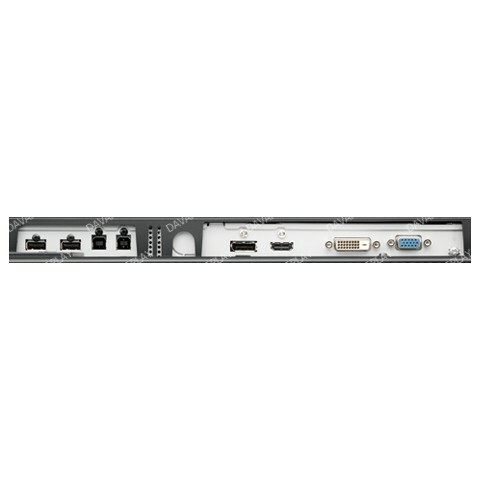 The display offers DisplayPort, DVI-D, HDMI and VGA inputs, built-in three-port USB hub with DisplaySync Pro, 14-bit lookup tables (LUTs) with 1024 levels of gray for smooth images and hardware calibration.